The Airport Transit Study will provide recommendations for an alignment, station locations, a transit technology, location for a maintenance facility and cost estimates. 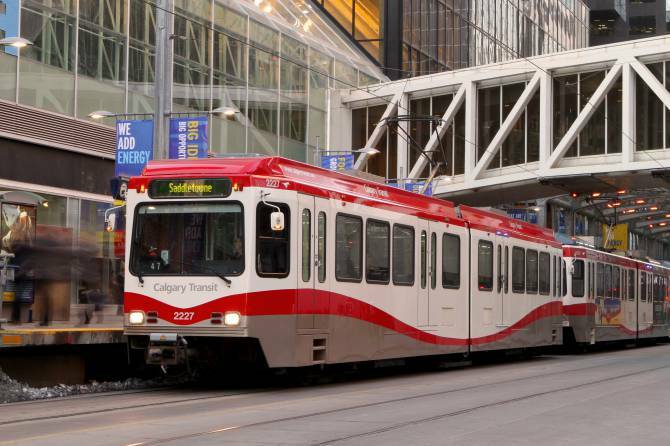 The City of Calgary is undertaking a study to develop functional-level plans for a cross-town transit connection between the Green Line and Blue Line, with a connection to the Calgary International Airport (YYC). Route alignment, as well as number and location of potential stations, between the future 96 Avenue N.E. Green Line station and 19 Street N.E. There is currently no funding for the design or construction of this connection. 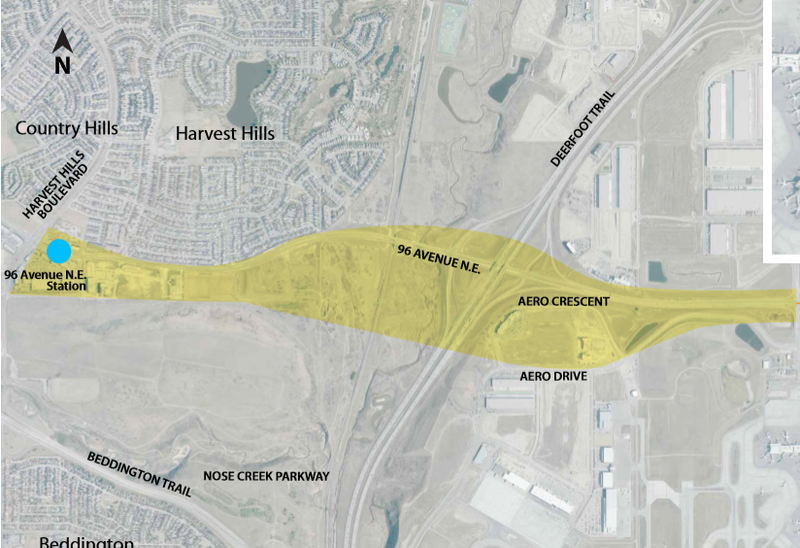 Online feedback for Phase 1 of the Airport Transit Study is now closed. Thank you for your feedback. A What We Heard Report for Phase 1 engagement will be posted to this page. Route alignment between the Green Line and 19 Street N.E. Station locations between the Green Line and 19 Street N.E. The following questions should take about 10 minutes to read and complete. Please click the Submit button in each tab after you have provided your feedback. Thank you for taking the time to learn more about the Airport Transit Study and for sharing your ideas with us! Capacity: can the technology meet ridership demands in the future? Proven technology: is it reliable? Can it operate in a climate like Calgary’s and is it being used elsewhere successfully? Technical constraints: does it meet NAV CANADA restrictions? 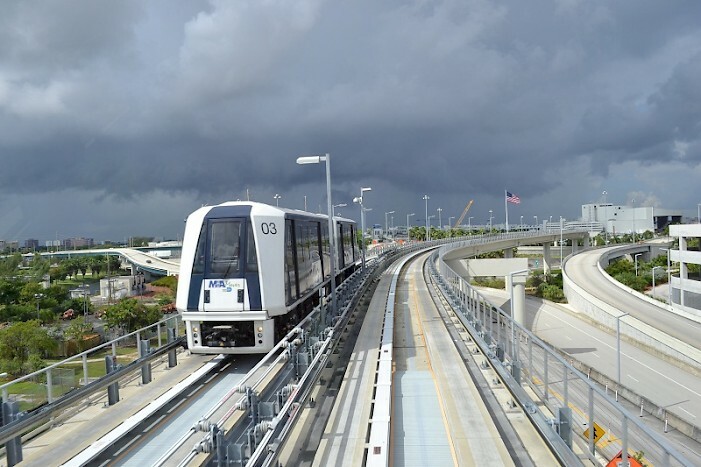 Does it integrate with existing LRT technology and can it fit in the Airport Tunnel? Further analysis and evaluation will be done to identify the recommended technology for the connection. Please identify up to three evaluation criteria, from those listed below, that you believe are most important when making the final decision. What else should be considered when evaluating the technology options? The alignment and station locations for the connection between the Green Line and Blue Line has been set east of 19 Street N.E. through previous Council-approved functional plans. The alignment and station locations from 19 Street N.E. to the future 96 Avenue N.E. Green Line station will be recommended as part of this study. The following are some of the criteria that will be used to evaluate alignment options (among others). Please identify up to three evaluation criteria, from those listed below, that you believe are most important when determining where the alignment and stations should go. Based on what you know about the communities and lands around and within the study area, what do you want the project team to keep in mind as they develop design concepts? 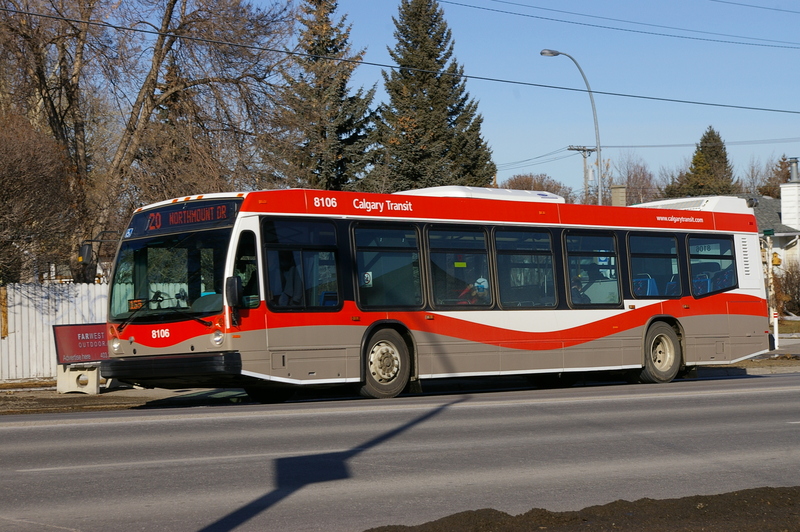 Please share your thoughts to help us build the public, transit customer and community goals. Do you have any concerns about a future Airport Transit connection between the Green Line and Blue Line? Do you have any ideas you would like to share? The project team will use the input from Phase 1 to develop the public, customer and community goals for the project, and to inform the development of the evaluation criteria for the study. Once the goals and evaluation criteria have been identified, the project team will complete the technical review and develop design concepts with potential alignment(s) and station locations. Engagement on issues, goals, ideas and the technical review. If you would like to receive Airport Transit Study project updates and information on future engagement, please sign up here.